The IT network is changing, and it has been for over a decade now. All of the IT infrastructure that used to be dominated by Microsoft® Windows® has since grown into heterogeneous environments including macOS® and Linux® systems. These two platforms have entered the workforce in droves, and they are creating headaches for IT admins at the same time. The main challenge that IT admins are encountering with these solutions is figuring out how to effectively implement macOS management into a modern IT network. Fortunately, a next generation cloud Mac® management solution is emerging to help solve these problems. In the early 2000s, IT management tools were centered around the IT infrastructure they needed to manage – Windows systems, applications, and users. Microsoft ensured that it was easy to manage their solutions with two key offerings: Active Directory® (AD) and SCCM. AD would control user access to all of the Windows-based resources, and SCCM would manage the actual systems. AD also provided tools to manage their systems with its feature called Group Policy Objects (GPOs). With so much Microsoft in the office at that time, it made sense to go with a Microsoft solution to manage it. So, many companies did. Microsoft’s intentions with these tools were clear – they wanted to make a simple and effective way for admins to manage Windows solutions. They accomplished that goal, and it has paid dividends over the past 20 years. Because the directory is so ingrained into the infrastructure, Microsoft was able to lock many IT organizations in to their solutions. But, even with Microsoft’s IT management tools, over time end users began to prefer Mac and Linux systems over Windows platforms. With Macs being highly coveted as laptops and desktops, and Linux machines being preferred for servers, Microsoft’s ownership of the device market quickly began to drop. This is evident in a Forbes article, which showed that Microsoft dropped from 97% ownership of the device market all the way down to 20% between 2000 to 2010. This is where the management difficulties for IT admins began to appear. 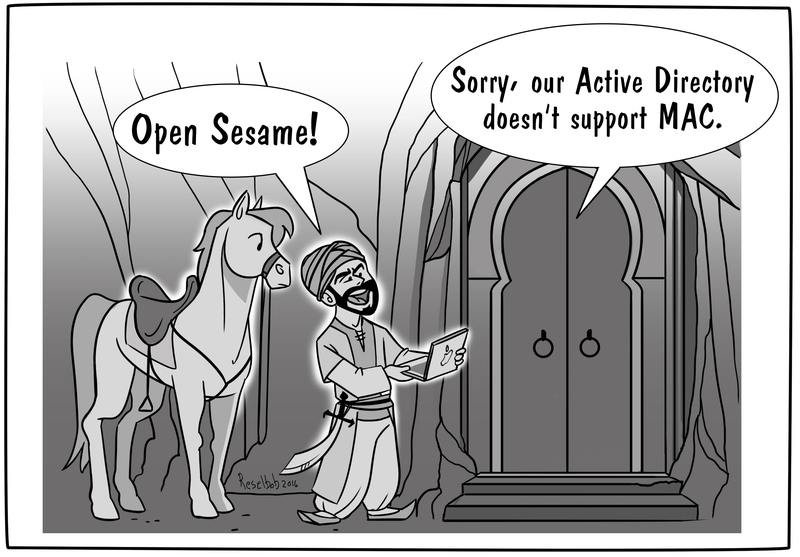 The challenge with a mixed platform environment is that AD and SCCM weren’t built to manage non-Microsoft systems. This meant that IT admins were forced to either look for a 3rd-party solution, which added expenses and complexity, or they needed to manage the Macs manually. Manual management is never a scalable solution, and many IT admins have started to search for solutions to Mac management as a result. Changes in the system preferences of end users is not the only change to occur in the IT landscape over the past two decades though. Another major change that all admins are aware of is the shift to the cloud. With more IT solutions being delivered from the cloud, many IT organizations are wondering if a cloud Mac management solution would be a more viable solution than one delivered on-prem. In addition, having the solution work with Windows and Linux systems as well is incredibly important. The good news is there is a cloud Mac management solution that will not only manage the Mac itself, but the user as well. Think of this modern cloud identity management solution as a cross platform user and system management tool that enables IT organizations to have deep control over their users and Mac systems. Plus, the cloud-based directory supports Windows and Linux systems as well. 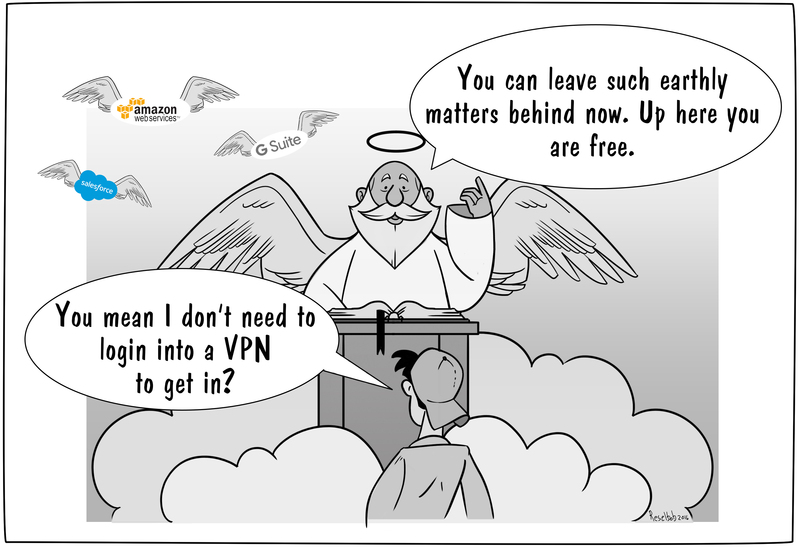 So, no matter what devices you choose to implement, you know you are covered. This solution is called JumpCloud® Directory-as-a-Service®, and it is the perfect solution to securely manage and connect users to their systems, applications, files, and networks. Of particular importance is the GPO-like functionality that can set policies, secure the system, and execute tasks on Macs, Windows, and Linux machines. JumpCloud’s Policies feature is ensuring that admins have all of the capabilities they need out of their directory, without all of the complexity and extra cost that AD would require. 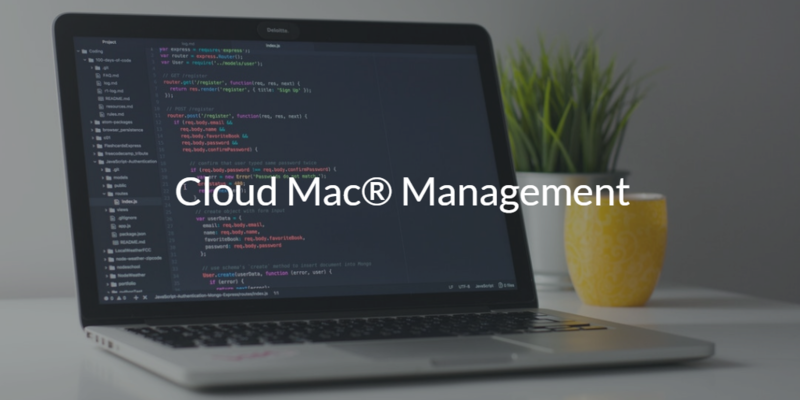 Is cloud Mac management something that you would be interested in? Then give JumpCloud Directory-as-a-Service a try. With 10 free users forever, you are granted a perfect opportunity to see exactly how you can manage the Macs in your office. Rather see a demo instead? You can sign up for a live demo here, and ask all of the questions you want throughout. Make sure you contact us with any thoughts or questions you might have in the meantime!